Originally found in Barbados these strange flat slugs still have very little known about them. Colour variations go from white to grey and grow to a sizeable 12cm. Being a nocturnal species they will bury themselves under rocks or bark reappearing at night time. 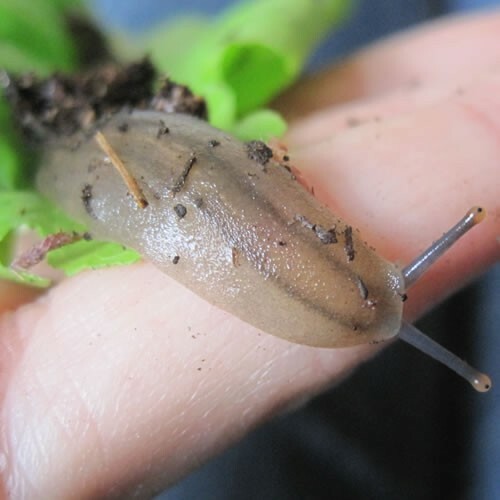 They will live on vegetation just as snails do and will live for around 3 years.